You’ve got a new product that you can’t wait to put on the market! Maybe you’ve decided to go commercial with your delicious peach honey that your friends have raved about for years. However, knowing that your product is worth buying isn’t the same as convincing the public to buy it. 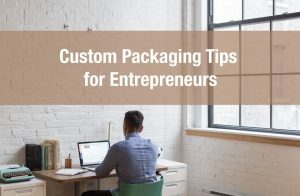 While advertising, either through conventional media or the new social media platforms such as Facebook or Twitter, can help promote your product, it’s also very important to have custom packaging that will attract the buyer when put in front of them on a store shelf, even when surrounded by competing brands. That is the challenge of good packaging design, and that is why it makes sense to hire a professional to create your design. However, make yourself a part of the design process by considering the following essentials! 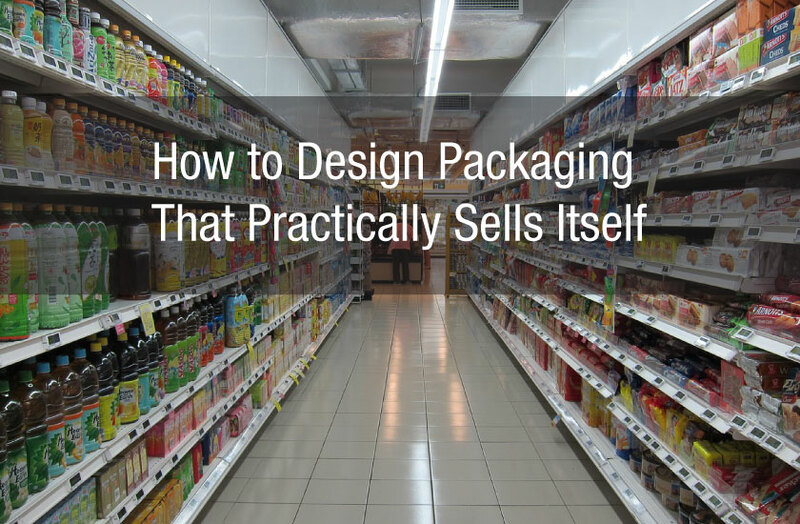 You can’t decide on an effective retail packaging design unless you know who your potential customers are. Just picture a children’s toy as opposed to a luxury item such as perfume. The strong, primary colours and simple graphics that would be suitable for a toy package would be wildly out of place on a box containing an expensive item for sophisticated adults. 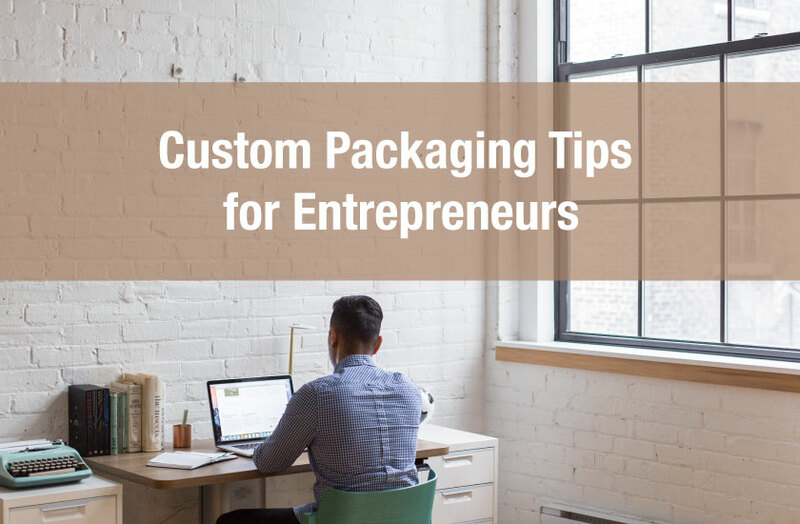 There are going to be many different brands selling whatever you’ve got, so you should familiarize yourself with how they present themselves in their packaging. For your peach honey research, you should spend some time standing in front of the jams and jellies shelves in not only your local supermarket, but also smaller specialty stores. That’s when you’ll notice that the vast majority of fruit preserves are packaged in clear glass jars, because how a good jam looks is part of the appeal- but when was the last time you saw pork and beans in anything but an opaque tin can? Another reason for looking in stores is so you can start to get an idea for how you can make your version stand out on the shelf. Realize that your jar of peach honey will not be sitting in isolation, but instead will be right up against other brands, and you will want the customer’s eye to be drawn to your jar. 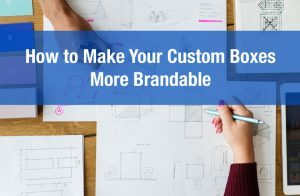 For instance, if most of the other brands that yours will be sitting next to on the shelf have brightly coloured labels, you might want to go for something as simple and classic as a classic font on a white background. That’s going to create a much more effective contrast than using red as opposed to blue. Right now it’s peach honey, but what about your strawberry jam or cherry preserves? 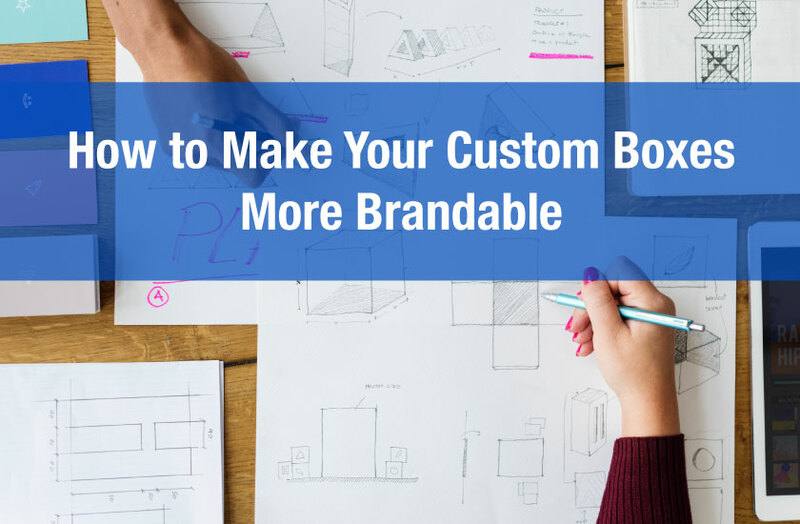 Make sure that your package design is one that can be adapted to a variety of products over time, so that you can develop a cohesive brand identity that will help to create a consistent customer base. 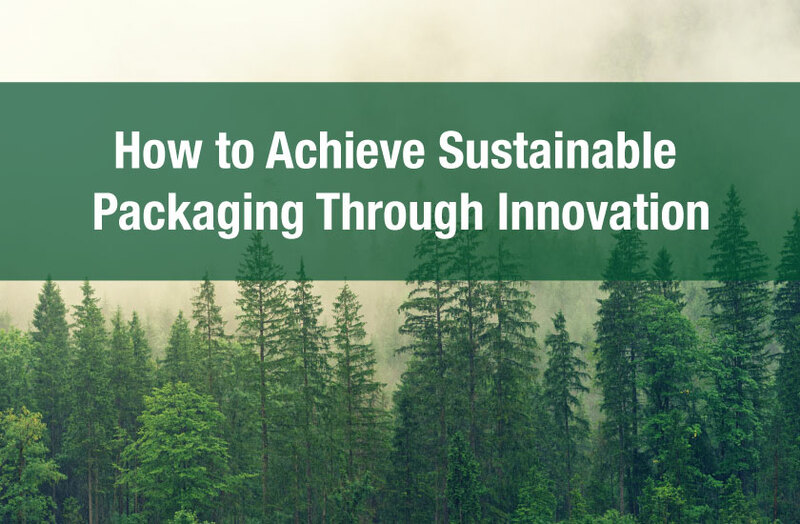 Don’t rush into getting your product out until you’ve had time to consider packaging options carefully. Once your design professional has laid out possibilities for you, look them over carefully. Get lots of feedback, not just from friends and family, but from disinterested third parties- in other words, potential customers! Walk away from it for a week and then come back and make a decision. 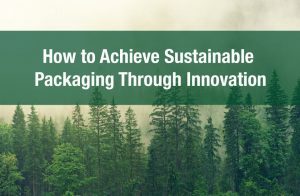 Creating a new product is only half the battle- you need to be able to market that product effectively, and much of that can be accomplished with packaging that can sell!